Eating at the office: 5 lunch staples and pack whaaaat in your lunch pail? I don’t know about ya’ll but sometimes the last thing I want to do on a Sunday evening is meal prep for the coming week. Nevertheless, thousands of food blogs and fitness experts will tell you that meal prep is one of THE most important things you can do for your health and fitness journey. What are you most likely to reach for when you open your fridge after a long day? Probably what you see first and whatever is the most convenient. I read recently that food psychologists (yes it’s a real thing) recommend storing healthy snacks — like sliced veggies sticks and fresh fruit — in clear containers, allowing those foods to be spotted first, which is a plus since our minds tell us to grab the first thing we see when we open the fridge and not to mention the easiest. Make your fridge a visual treat. 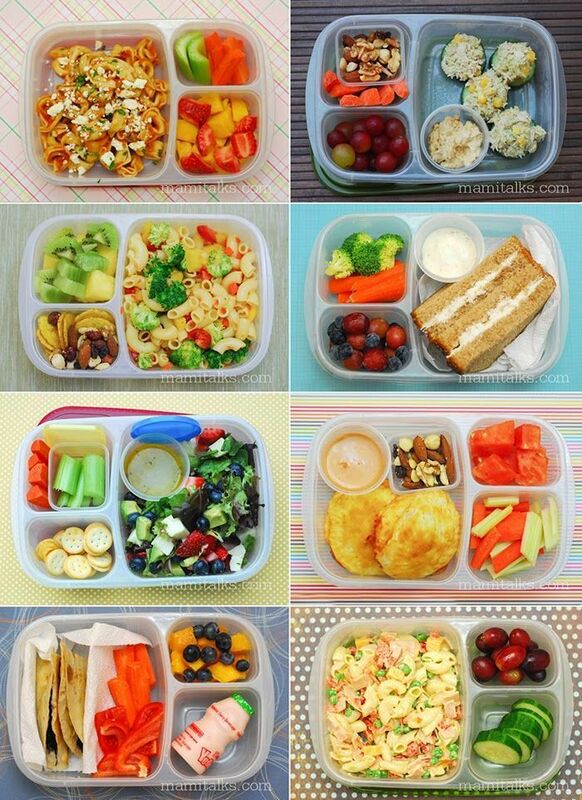 Try having fruits and veggies or healthy salads ready and visible and then a healthier eating pattern can begin. For several obvious reasons, it tends to be the healthier choice to bring a packed lunch to the office. For one, it saves your hard earned money. Second, if you take the time to prep your lunch beforehand, it’s far more likely you’ll make healthier and nutritionally dense choices. If you work a traditional M-F schedule then I’d recommend doing your meal prep on a Sunday. I tend to follow the lovely gals over at Tone It Up when it comes to their meal prep tips, along with their weekly fitness schedule. Try cutting them into cubes and roasting them with a little olive oil, rosemary and sea salt. These make excellent meals. You can virtually stuff a bell pepper with any type of meat you like. Add a whole grain, nuts (if you want to add more nutrients and health fats without the carbs or gluten) and plenty of spices for an excellent lunch or even dinner meal. I’ll use ground turkey meat and sauté it with onions and fresh garlic. Then I’ll add crushed walnuts and/or almonds and mushrooms along with a brown rice or quinoa. Barley is another great option particularly if you want a chewier grain. One more somewhat unexpected tip for what to pack in your lunch: Lemon. Packing a lemon or lemon slices is actually quite useful I’ve found. I like adding it to my sparkling water (try La Croix naturally flavored waters, and stay clear of soda which is full of empty calories), squeeze some lemon to brighten up your salad or your left overs. Seems super simple and it is. I find a lot of the time it’s the simple things that can make a significant difference.